It seems that his will to become a freeman is not easy to do. 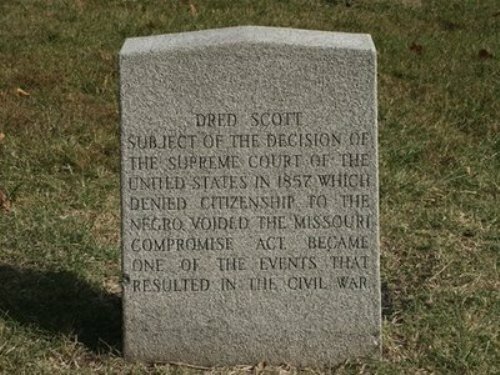 Even though he had filled a case about it in the court, Scott had to live and died as a slave. However, his act is a good example for other people, in the end slavery is abolished from United States. There is no exact date when Scott was born. We only know that he was born in 1799 as the property of Peter Blow family. He got no education as a slave. Before Peter Blow family had an unsuccessful life on his farming, he sold Scott to an army officer named Dr John Emerson in 1830. With his new master, Emerson, Scott traveled a lot. Both went to Wisconsin or even Illinois. 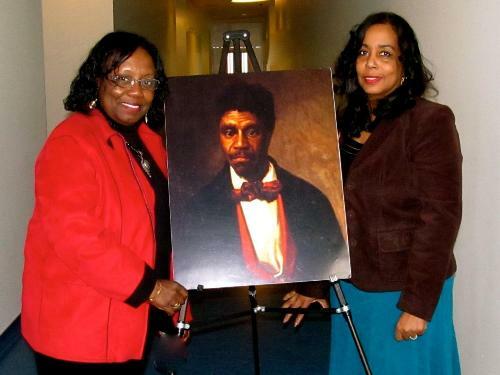 During his traveling, he met a woman slave named Harriet Robinson. Both were married. To make them live together, the master of Harriet who also worked in an army gave his ownership to Emerson. Both then had two daughters. The life of Scott finally changed after Dr John Emerson died. He and his family then belonged to the widow of Dr John Emerson, named Irene Emerson. This woman ordered Scott and his family to work for another officer. Maltreatment was filled on the court against Irene Emerson. He wanted the freedom for himself and his family. He tried to convince Irene to let him free by giving $300. However, Irene refused it. The trial between Scott and Irene Emerson was very complicated. Both turned their own appeal to make them win in the court. However, Scott lost in the court in the end. Even though the court stated that Scott was the slave of Irene Emerson, finally she gave him back to Peter Blow family. However, this family gave him freedom. Scott then worked as a porter and lived with his family. He passed away because of tuberculosis. 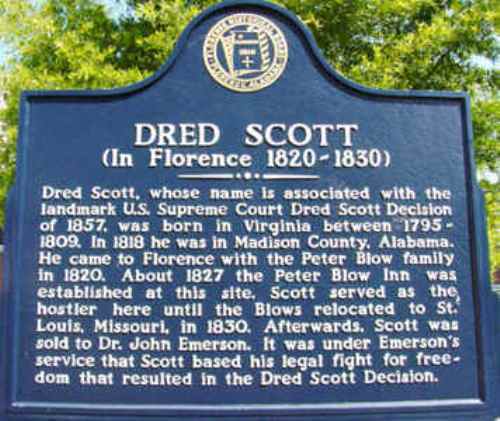 Dred Scott was buried in St Louis. 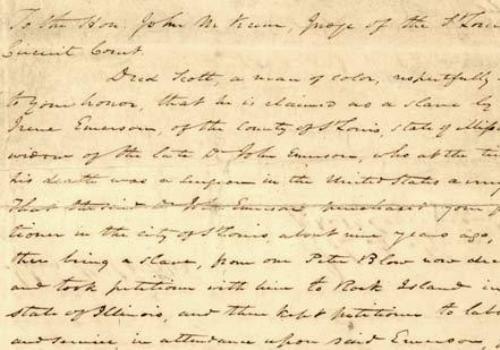 If you want to know the petition paper that Scott and Harriet made, you can visit St Louis Public library. 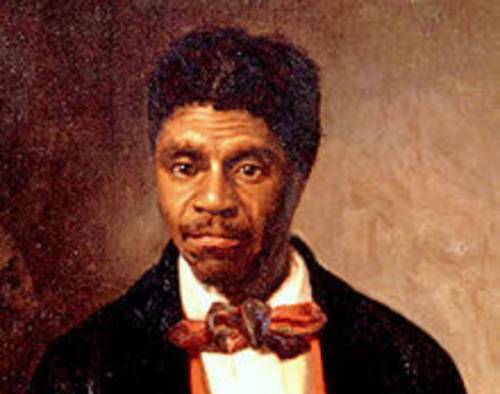 Are you fascinated with facts about Dred Scott?